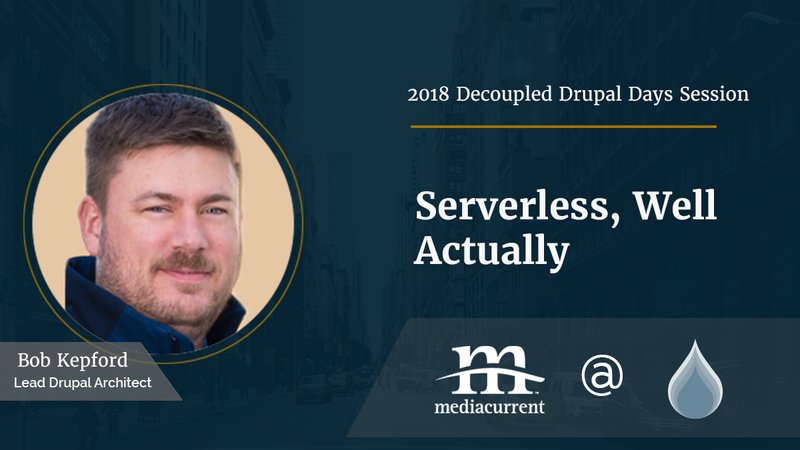 The Mediacurrent team is excited to head to the Big Apple for the 2018 Decoupled Drupal Days event on August 17-19. 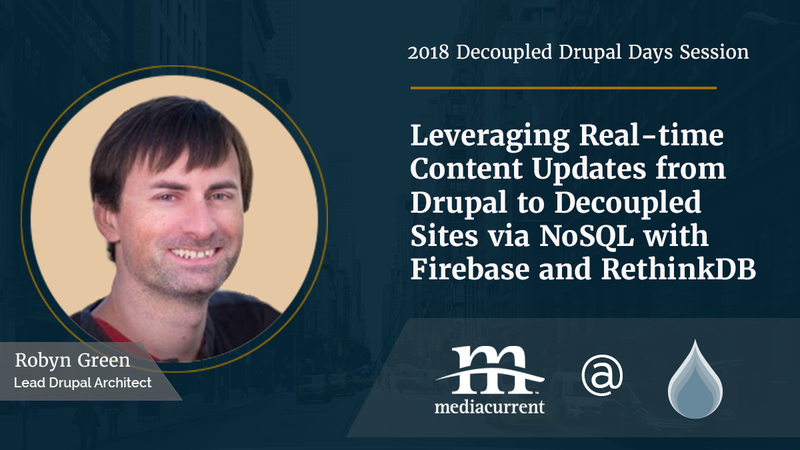 The second annual “conference about the future of Drupal” will gather technologists, marketers, and content professionals to learn about all things decoupled. Not only will our team be in attendance, we will also be presenting sessions, sponsoring, and organizing the event. A case study on decoupled information flow architecture for digital display deployments and how we utilized both Firebase and a RethinkDB NoSQL layer to provide real-time updates from Drupal. Display hardware planning via a Raspberry Pi setup will also be included. This topic will include both discussions around digital signage architecture decisions and code implementations, as well as the React and Node.JS front-end build. What's the deal with all this serverless talk? In this session, you will learn the basic concepts around serverless. Serverless is a broad term used to describe an approach where the developer doesn't have to manage the server, only pays for what resources they use, and where scaling is automatic. We will take a beginner friendly look at this approach to development as well as walk through real-world examples of use cases. Serverless has many uses, especially for decoupled projects. Attendees will leave with a good working knowledge on the subject. Mediacurrent’s Director of Emerging Technology, Matt Davis co-founded the conference with Acquia's Director of Research and Innovation, Preston So last year and have continued the tradition into this year. Mediacurrent Senior Drupal Developer, Mark Casias and Lead Drupal Architect, Bob Kepford will also be helping to organize the event. That’s simple - decoupled is an important conversation for any business wanting to separate their front end and back end interfaces. It opens the door to a variety of potential programming languages and design philosophies to accomplish business goals. You can see the full program and all sessions on the event website. 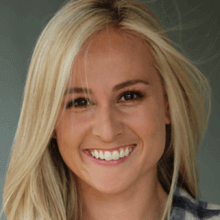 If you are attending and snap an awesome picture of one of the Team MC presenters, share it with us (@mediacurrent) on your favorite social platform: Facebook, Twitter, Instagram or LinkedIn.